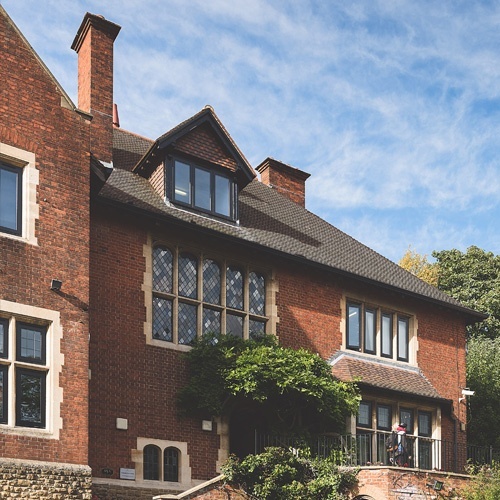 Founded in 1958, Cambridge Tutors College (CTC London) is an independent sixth form college that places strong emphasis on a holistic learning experience, fostering greater aptitude and a well-rounded character in each student that walks through our doors. Our belief in education is to bring out the best in people in all aspects of life and we help to do this by providing a welcoming and safe environment in which they can thrive. Set among the parkland of the dynamic area of Croydon, we are located on the edge of London and benefit from an abundance of good transport links in and out of the capital. A pocket of academic excellence, our campus is small but intimate and sits neatly amid the privacy of Park Hill. At its heart, an old English country-house provides a charming and traditionally British setting in which to learn and grow. Yet, with 120 students and 40 faculty members from over 25 different countries, it houses a wonderfully rare and flourishing international community. CTC‘s commitment to our students’ success and welfare is underpinned by a personal approach to our teaching and mentorship, providing an array of bespoke and valuable learning opportunities. Our classroom sizes are an average of six and so we can dedicate the necessary time required to help each individual reach their academic potential. Our unique hands-on, tutorial style includes careful monitoring and treating our students with the maturity and respect that works to encourage, rather than hinder, young adults. For 60 years, CTC has been one of the UK’s most successful independent sixth form colleges. Students from around the world choose CTC to access a challenging curriculum and a unique learning environment that provides a pathway for higher education. Welcome to Cambridge Tutors College. 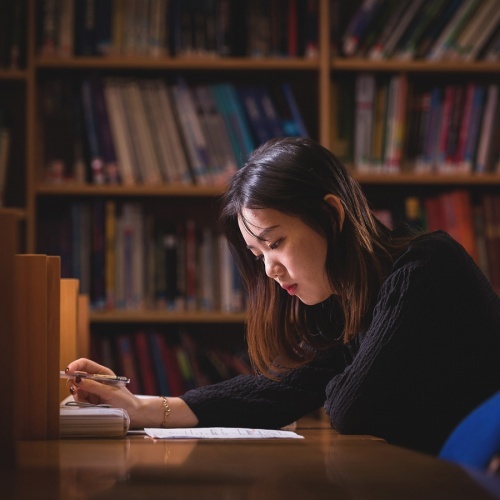 Complete the form to enquire about studying an NCUK qualification at Cambridge Tutors College London today! Your Enquiry * Any additional questions you may have.